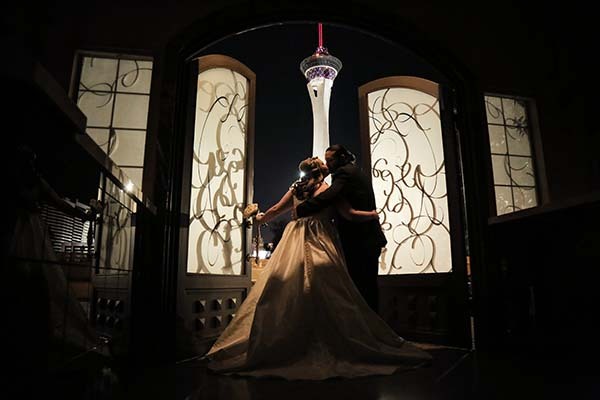 There are hundreds of Las Vegas wedding venues to choose from, so which is the right wedding venue for your Vegas wedding? 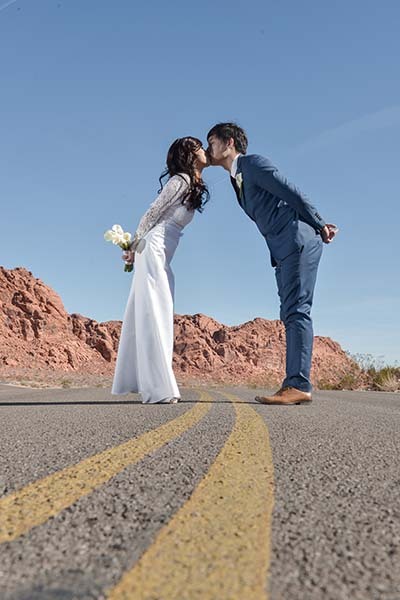 Many chapels on the Las Vegas Strip offer the “Viva Las Vegas” style wedding experiences with drive-thru weddings and cheap packages. 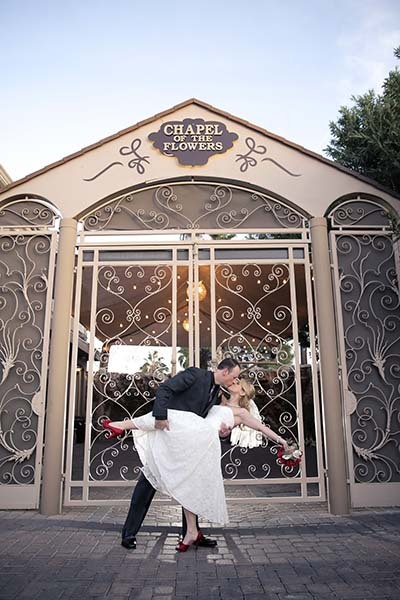 If you are looking for something more elegant and classy than your “typical” chapel… Chapel of the Flowers provides the glamorous wedding experience that other chapels just can’t compare to. 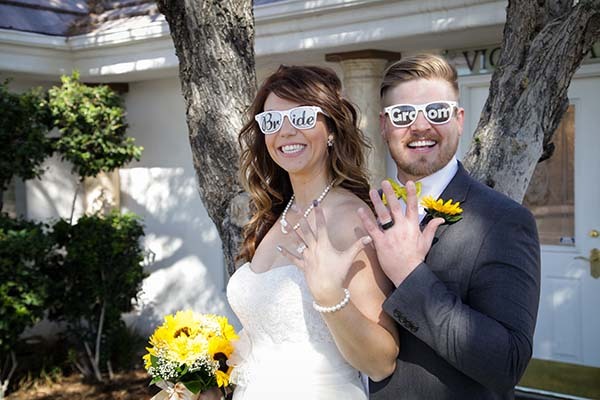 Our world-famous chapel offers affordable wedding packages with a variety of luxurious locations and exceptional amenities! 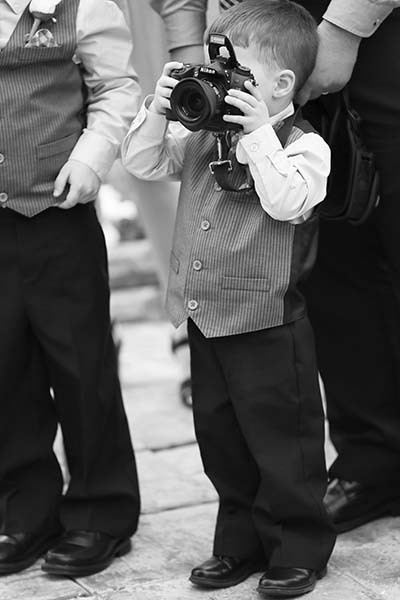 We are lucky to have such wonderful and talented wedding photographers at Chapel of the Flowers. 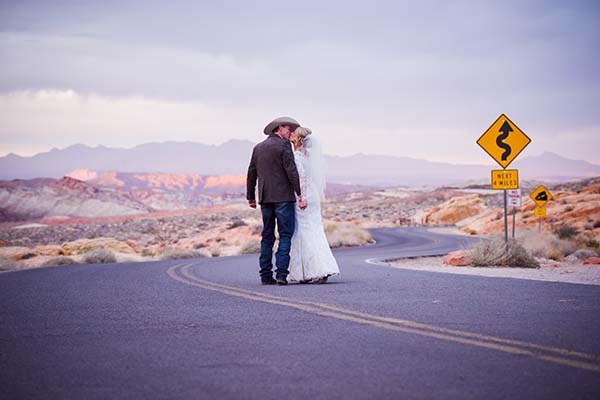 Each month the public votes on their favorite wedding photo to win Photo of the Month. 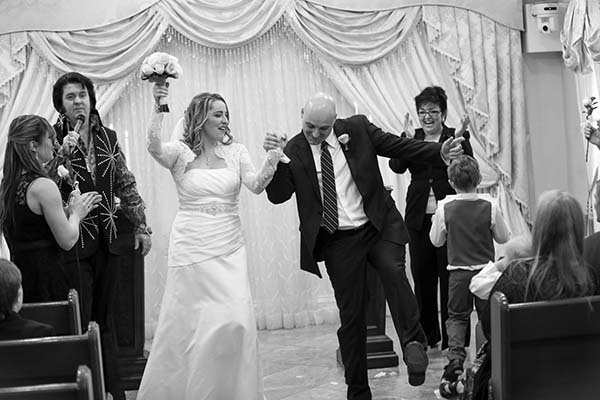 Our Lifestyle photographers love to capture the “in-between” moments at our chapel weddings. For January’s Photo of the Month poll, we had some great photos to vote on, and we are proud to announce the winner for the Lifestyle Photography category. 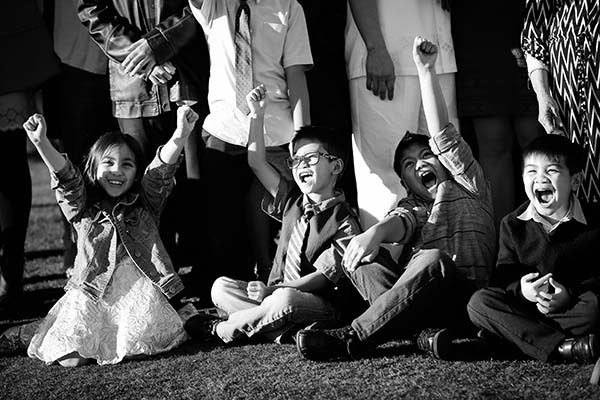 Chapel of the Flowers is proud to announce December’s Photo of the Month winner for the Lifestyle Photography category.